The Times of Israel reports: With the attorney general gearing up to announce a possible indictment against him, Prime Minister Benjamin Netanyahu has beefed up his defense team, hiring prominent defense attorney Pini Rubin, a statement from the Prime Minister’s Office said Sunday. Rubin will join attorneys Navot Ben Zur, Amit Hadad and Former Tel Aviv District Court judge Oded Mudrick on the prime minister’s defense team. 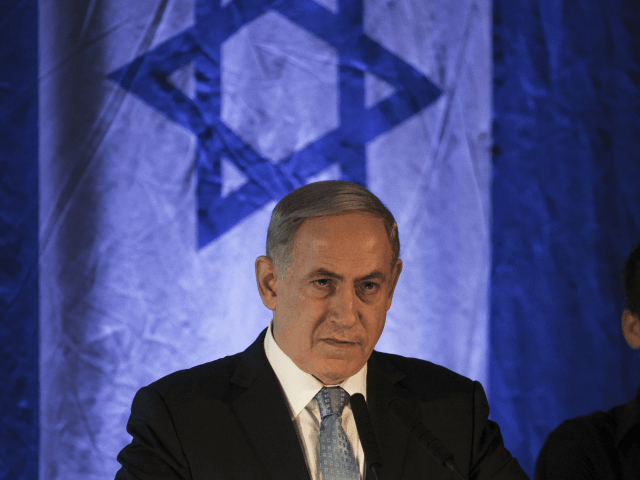 Attorney General Avichai Mandelblit is currently reviewing the cases and weighing whether to announce an indictment against Netanyahu before April’s elections, which the premier has called on him not to do.